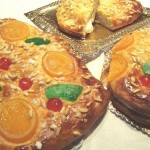 The Spanish have many celebrations throughout the year, but one of the greatest is the night of San Juan. 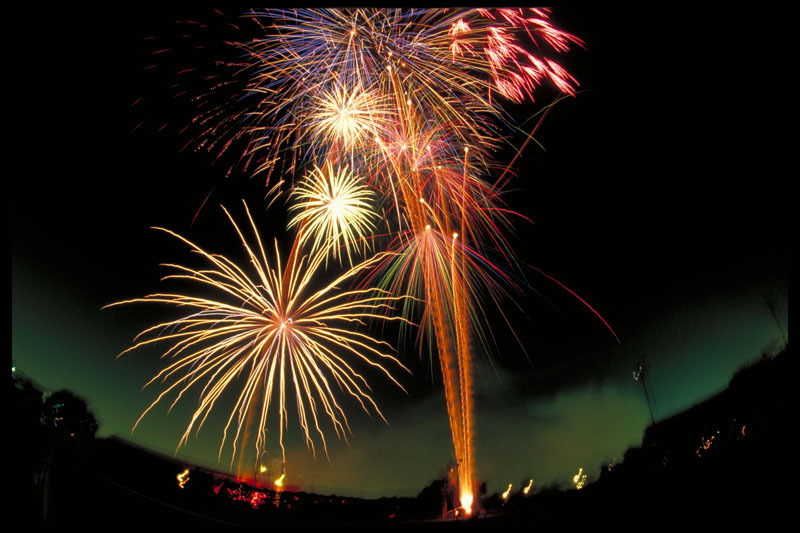 Celebrated the nights of June 23 and 24, one can experience the celebration of the shortest night of the year. There are many traditions all over the country and each region celebrates in itsown way. Barcelona is no exception. 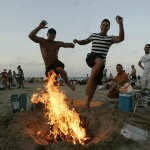 In Barcelona, a lot of the activity is on the beach, where the coast is lined with roaring bonfires, drinks, food, and friends. The theme of San Juan is fire. This can be seen in the explosions of the fire works, all throughout the city, and of course, the bonfires are plentiful. Men and women, young people and children, all spend time to build these bonfires. At midnight, all the old furniture is gathered on the beach in order to build the fire. 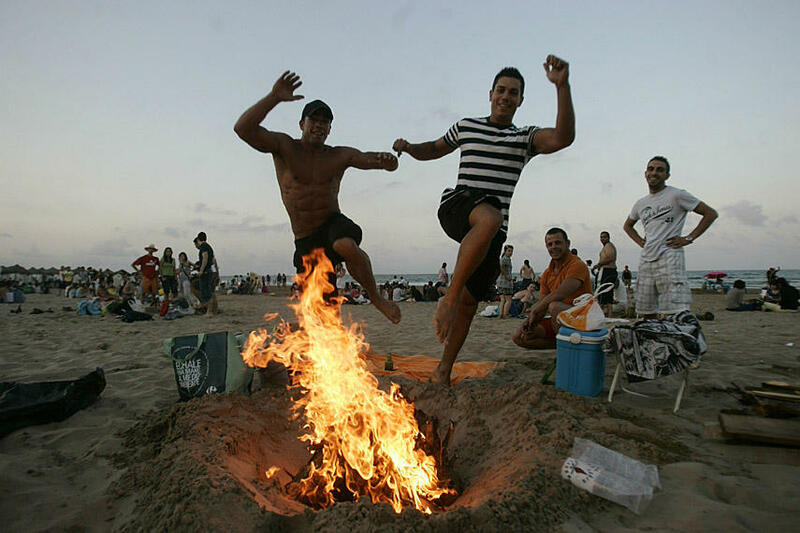 According to tradition, if someone jumps over a bonfire three times on San Juan’s night, they will be cleansed and purified, and their problems will be burned away. While the bonfires are burning, and the fireworks are cracklin g, people are dancing all night long until the sun comes up. Many of the bars and clubs will be playing their house music, and there are concerts along the beach as well. 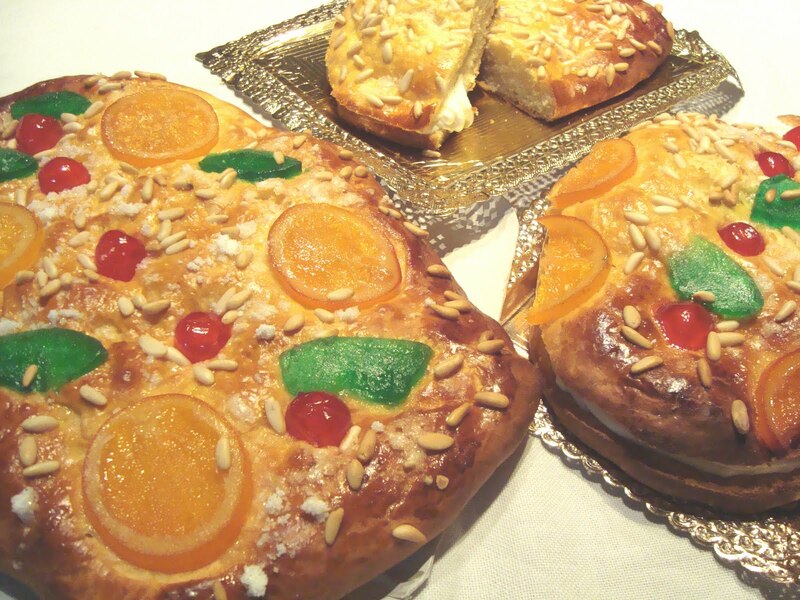 It is traditional to drink Cava during the festivities, and also eat Coca de San Juan- flat, crispy bread topped with candied fruit. San Juan is not the night for rest and relaxation, but rather for celebrating life! In order to fully enjoy San Juan, there are several suggestions. First, watch your personal belongings and be aware of your surroundings at all times. 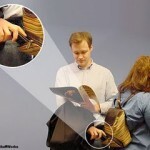 Barcelona is a safe city, but it is known as the pick pocketing capital of the world. 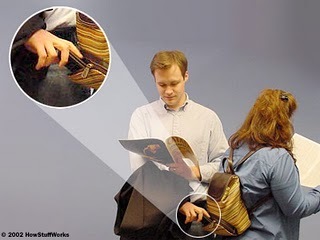 To avoid pick pocketing, leave as many of your valuable items as you can at home in your Barcelona apartment and those you wish to take with you, put them in your front pocket. Do not carry large amounts of cash with you. With the hustle and celebrations of the night of San Juan, the pick pocketers will be out, looking for those who are vulnerable and disoriented. It is wise to travel in groups, especially at night. Is just an advice, nothing to be affraid off, just for you to be aware. Another suggestion, if you do not want to be awakened, rudely, by the police at 7 AM the next morning, is to avoid sleeping on the beach. You can easily find beach apartments in Barcelona close to all the action. Also, to protect your ears from the firecrackers, that will keep the dogs barking, earplugs might be a good investment. Make sure to save the nights of June 23 and 24 to celebrate the night of San Juan. Bring something to eat, maybe a sweater if you are going towards the beach, and be prepared to make memories until the sun comes up. Enjoy and embrace a night full of fire, friends, and fun. If you are looking to visit Barcelona around this time, check out the Barcelona apartment special offers and last minute deals. Hurry! San Juan is just around the corner, and you definitely don’t want to miss out on this opportunity. Wishing everyone a wonderful San Juan Night celebration in Barcelona! This entry was posted in Events and tagged barcelona, Barcelona accommodation, barcelona beaches, parties in barcelona, saint john's night, san juan, sant joan. Bookmark the permalink.